The papers back home call Ben Potter a hero of the Philippine-American War, but he knows the truth. When his estranged brother-in-law offers him work slashing sugarcane, Ben seizes the opportunity to atone—one acre at a time. At the hacienda Ben meets schoolteacher Allegra Alazas. While Allegra bristles at her family’s traditional expectations, the one man who appreciates her intelligence and independence seems to be the very worst marriage prospect on the island. Neither Ben nor Allegra fit easily in their separate worlds, so together they must build one of their own. But when Ben’s wartime past crashes down upon them, it threatens to break their elusive peace. Find it at Amazon now in both Kindle and print editions. Pick up The second novel in the Sugar Sun series today! Hingham Public Library this Monday! Hotly contested stump speeches on transpacific trade, immigration, and Muslim separatists aren’t new to American political discourse. Join historian, teacher, and author Jennifer Hallock to learn how our first experiment in overseas empire in the Philippines (1898-1946) still shapes our country now. 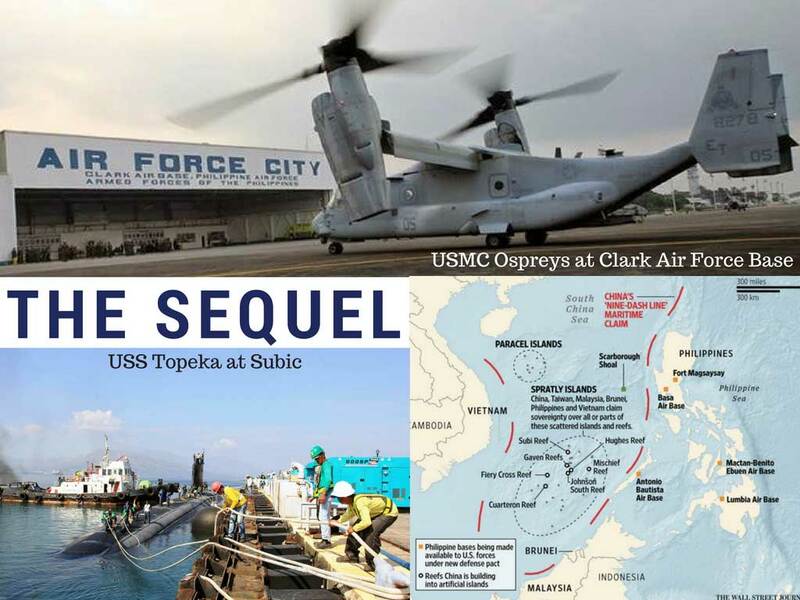 What has brought the Americans full circle back to the Philippines, and why do some Filipinos want them to turn right around again? If you are in the Boston area, please come to the Hingham Public Library this coming Monday, September 19th, at 7pm. Apparently, there will be community cable television there, so I need all the friendly faces I can get! Today was the first day of the rest of my year. Sure, I’ve been on summer break already, and it’s been excellent. It’s always excellent. Speaking of which, have you heard this one? Question: Name three reasons to become a teacher. Answer: June, July, and August. Funny, right? But today, September 1st, I would have normally returned to school for professional development meetings. And guess what? I didn’t go. Instead, I have the next twelve months to live the dream as a full-time writer. It’s called sabbatical. Awesome, I know. But before you imagine me lying around the house in my pajamas—though odds are good on that—I should mention that I have plans. Big plans. Big. First, I will be continuing to write, edit, and publish the Sugar Sun series, and you can’t stop me. 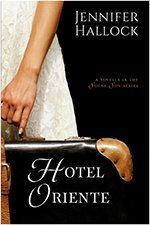 Rosa’s novella, Tempting Hymn, will be out this fall. 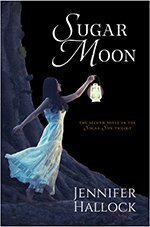 The two other main books in the series, Sugar Moon and Sugar Communion, will follow. I may not be fast, but I want to get the books right, which means a lot of rewrites and even more editing. 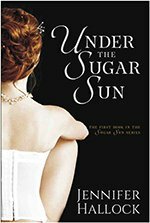 If you would like to find out when I actually publish them, please sign up for my Sugar Sun newsletter. Thank you! Second, I will be giving my Researching Micro-History workshop this fall at Fiction Fest 2016 (September 9-11) and at the Rhode Island Romance Writers’ meeting on October 1st. The workshop is one third Ted-Talk-ish explanation about making true history write the best fiction, and two-thirds research tips, sites, and how-tos. It’s not just for historical writers, either. Third, I will be giving my “America in the Philippines: Our First Empire” talk at local libraries—and anywhere that anyone with a projector wants to hear it. Here’s the pitch: “Hotly contested stump speeches on transpacific trade, immigration, and Muslim separatists aren’t new to American political discourse. 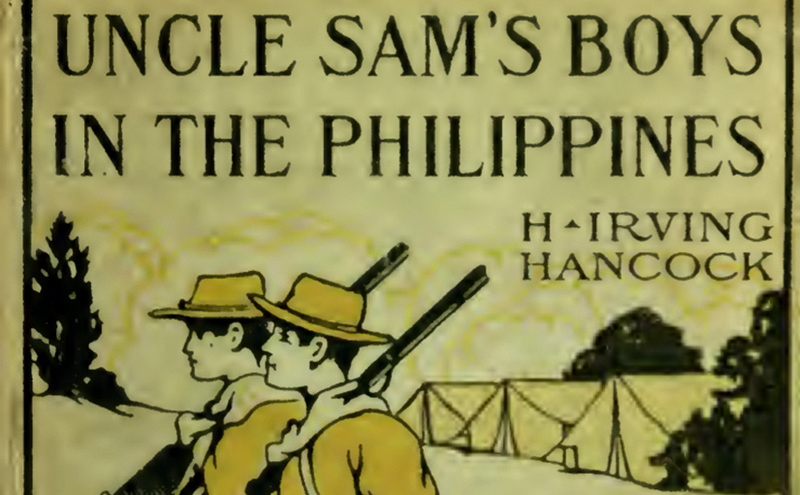 Join historian, teacher, and author Jennifer Hallock to learn how our first experiment in overseas empire in the Philippines (1898-1946) still shapes our country now.” You want to hear more? I will be at Hingham Public Library on September 19th, so come check it out. Fourth, I’m on the planning committee for the 2017 NECRWA Let Your Imagination Take Flight conference (check out our Facebook page!). It’s already been fun to plan, and I hope to see everyone there. Look at those featured authors! And that’s just the beginning, trust me. There will be a book signing on Friday, April 7th—so readers, put that on your calendar. Finally, Mr. H and I are going to travel. I especially look forward to the Philippines in February—because February in Manila is soooo much better than February in New Hampshire. And it’s going to be awesome to finally meet some of the people I talk to daily on the interwebs—as well as seeing all my old friends again. Also on the docket is a trip to Scotland, maybe returning on a trans-Atlantic cruise—very old school. Until then, I will be here on the farm, playing Pied Piper to a flock of chickens. Seriously, they follow me around. And I have three baby chicks right now, too. Adorable. Of course, no matter how the Americans came up with the word, the fact that they used it with such vitriol is all on them. This brings up a problem for my writing. How accurate should a historical romance novel be? 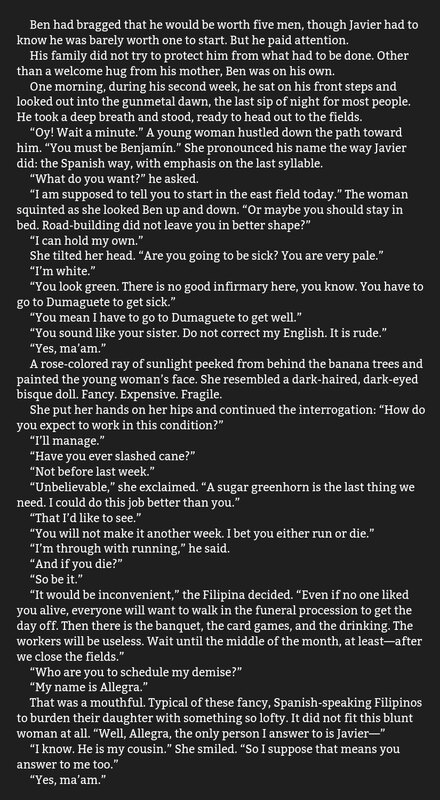 Americans called Filipinos everything from the N-word to the G-word and more, and they published such language in their novels, memoirs, newspapers, and even bold newspaper headlines. I could have ignored the record, but sanitizing history does not help those who were oppressed. As I recently heard author Wes Moore say: “The worst thing we can take away from a tragedy is to pretend the tragedy did not happen.” If learning about how Americans treated Filipinos makes you angry, then good. How blind were those Americans to their own small-mindedness? This may help you understand: the English language did not even have a word for racism yet. There was no single term to convey the idea that discrimination based upon race was wrong—not until 1903, and it was not widely used until the 1930s. There was a similar-sounding word, racialism, which was the pseudo-scientific study of traits according to race—as if eugenics was the most natural thing in the world. Yikes. The truly sad part of this all is that I borrowed the most outrageous insults straight from period sources. I found it distasteful to make these things up, so I relied upon distasteful people to do it for me. Maybe readers will mistakenly believe that I believe these things, but I hope not. Really, I did tone it down. The serious historian inside of me says this book is all unicorns and rainbows, but there is only so much my romantic side can stomach. Here’s the thing about imperialism: every major colonial power sowed the seeds of its own destruction. How? Unwilling to do all the work of running a colony themselves, they sent the best and brightest of every generation off to be educated, sometimes in the home capital itself. Thus, Mohandas Gandhi studied law in London, and even scrappy Ho Chi Minh learned about communism while doing odd jobs in Paris. José Rizal and Antonio Luna, among others, were educated in Spain. Though we may consider these men elites, they often were of middle-class backgrounds. Like the liberal bourgeoisie of Europe, what made the ilustrados different was their education. 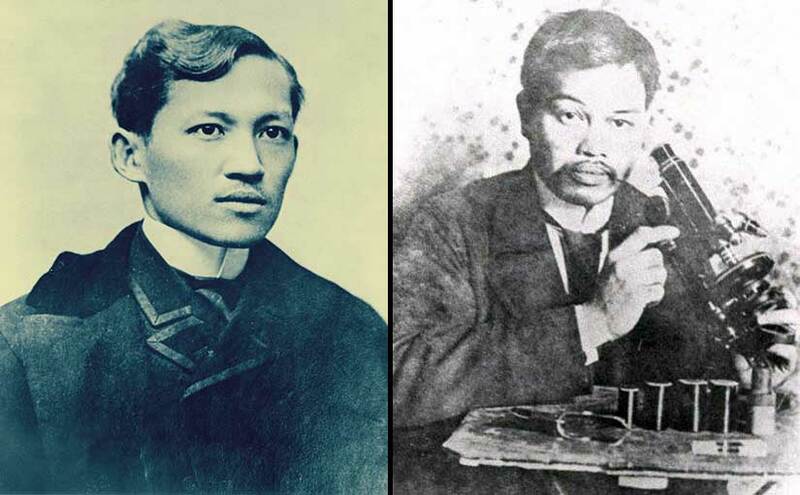 Famous Filipino ilustrados and nationalists, José Rizal (left) and Antonio Luna (right). I don’t know you, but I do know that Rizal was smarter than either you or me. He was conversant in at least 11 languages and could translate another 7. He was an ophthalmologist by training and a patriotic novelist by necessity. And then there’s Luna. In addition to arguably being the greatest Filipino general of the Philippine-American War, Luna was also a widely respected epidemiologist and had a PhD in chemistry. 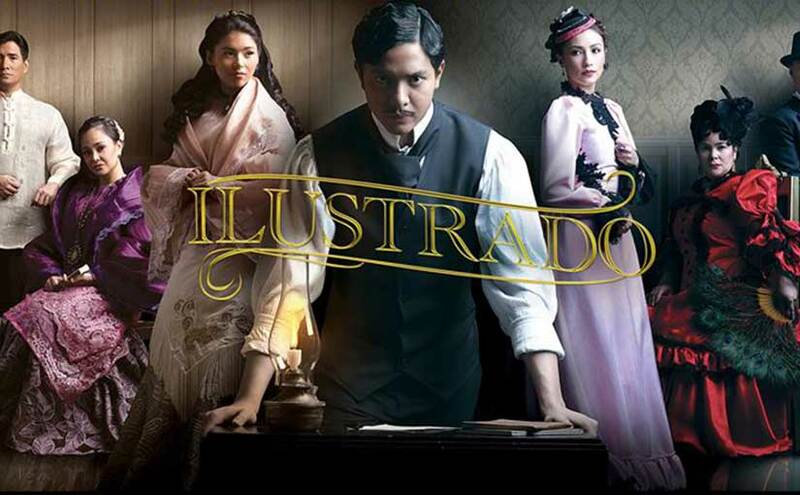 Image from the GMA series Ilustrado, which premiered October 2014.